Cape home in good location. 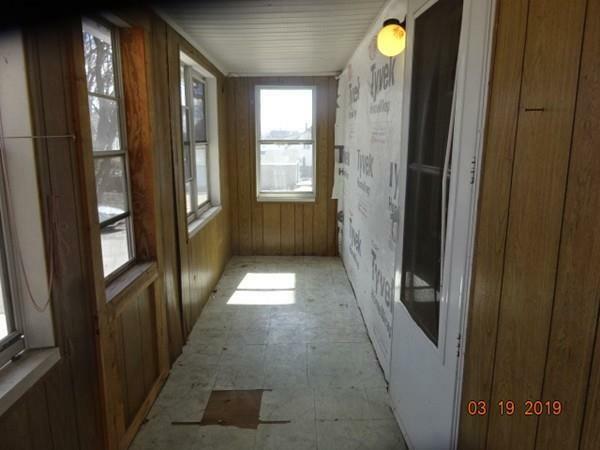 Front porch, rear enclosed porch, paved driveway. Two bathrooms. Possible 4th bedroom on first floor. Partially finished room in the basement. 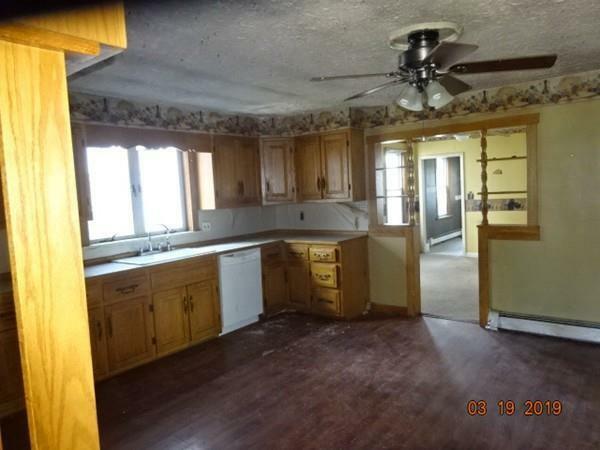 Great potential for a fix and flip property or rehab loan. 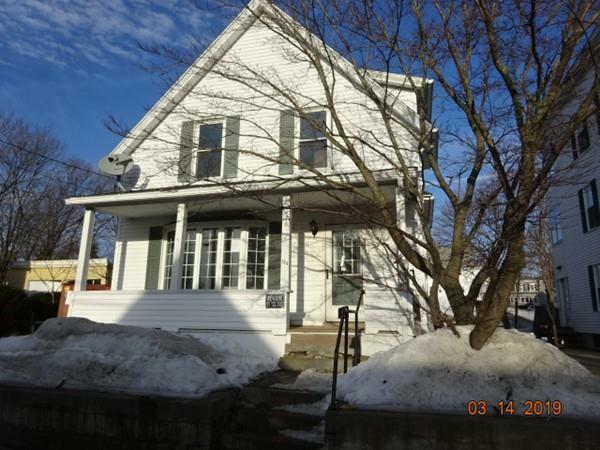 Due to Fannie Mae requirements, this property is to be marketed to an owner occupants or non-profit entities for a period of 20 days following the initial listing in MLS. 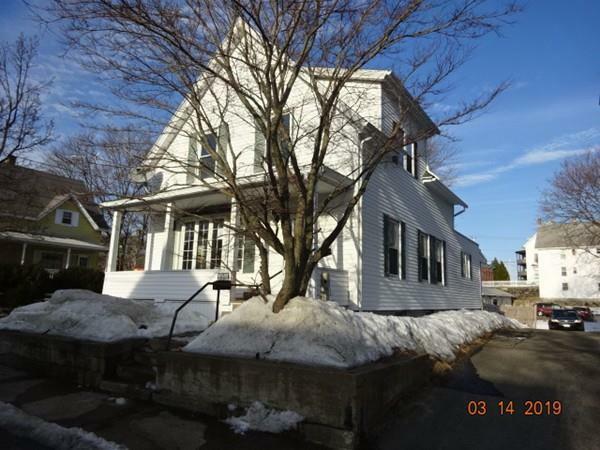 After 20 days of marketing and if no owner occupants or non-profits have submitted and received offer approval during this period of time, the seller will then begin to entertain offers from all potential buyer types. Disclosures Sold As-Is. No Smoke Cert Will Be Provided.